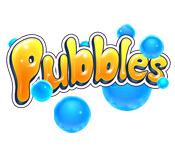 Destroy the Pubbles as quickly as you can! 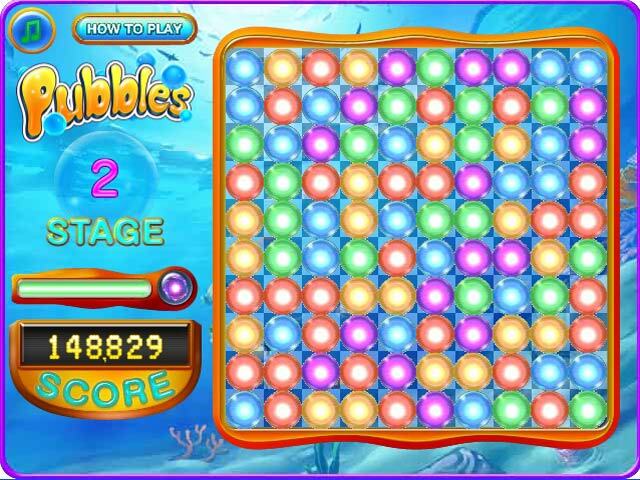 Find the groups of similarly colored Pubbles and pop them to unleash awesome powerups!Destroy the Pubbles as quickly as you can!Destroy the Pubbles as quickly as you can! 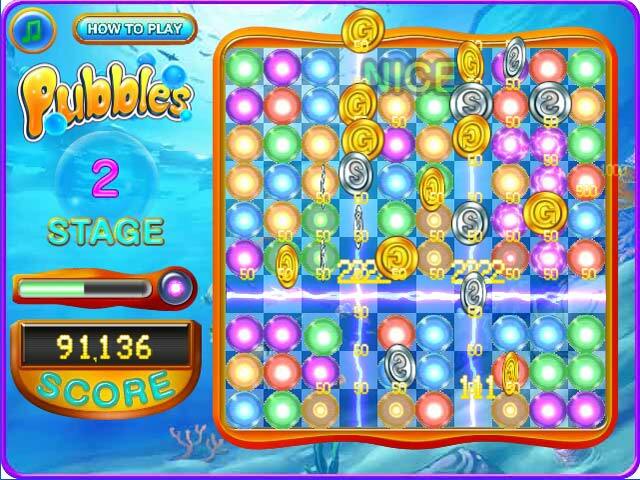 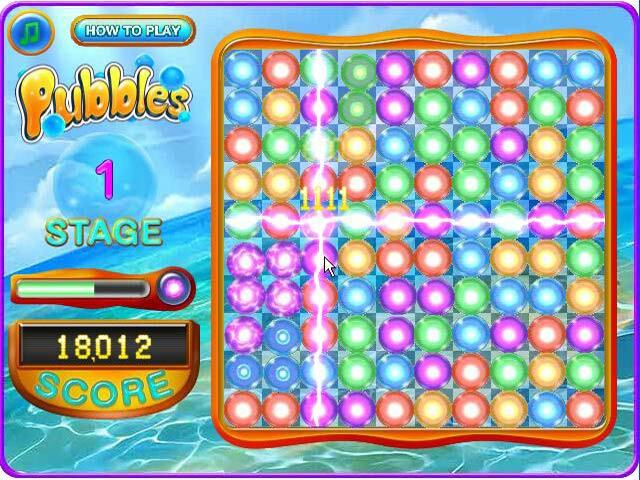 Find the groups of similarly colored Pubbles and pop them to unleash awesome powerups!